There were times when there was no concept of e-commerce, online business and branding businesses online and this was not long ago. The internet has taken everything by storm and have revolutionized the business completely, we already see big online retailers with a turn out of billions of dollars. First and basic thing for businesses to go online is to get a website, showcasing their products or services, preferably with a blog or forum for feedback and customer care, then comes branding and marketing using social media. Here we will specifically discuss the impact of social media on businesses today. Social media include specially programmed websites, softwares and applications that are used by millions of members and they stay active or online on them almost all the time. Accessed even on the go and with multiple devices, just need internet connection. Major and important social media networks for business include, Twitter, Facebook, LinkedIn, Google Plus, Youtube, Tumblr, Blogger etc. Businesses now are prioritizing the use of social media networks, let us discuss how businesses use them and how can they improve their presence. According to the statistics already more than 60% of the companies have social media presence and are also actively post and communicate with their business audience. Big companies run big promotional campaigns on these social networks to attract leads, new customers and brand marketing, many big companies have proper social media manager team and staff to manage all their online business presence. Businesses are successfully using social media now to communicate, update, introduce and market their products with the target audience and also to the broader audience. 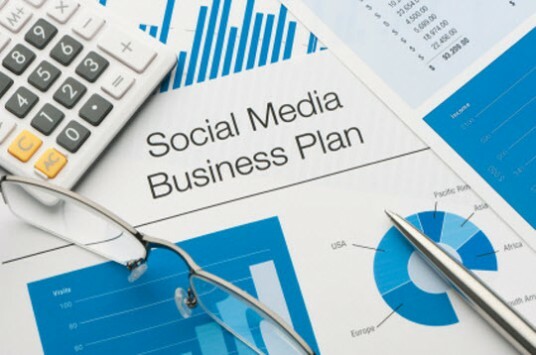 Now the successful social media marketing plan involves branding, communicating, actively answering customer queries, read and analyse feedback and try to bring swift improvements based on the customer feedback and last but not the least build a loyal and happy customer base and also find new audience, customers and leads to help the overall marketing and sales target of the company. When you are marketing your product or service on social media, it results in multiple positive effects on your business, some of the major effects include; you find new customers online, You build your brand, You build a broad customer base, You successfully market new products quickly by putting it in front of huge audience, you receive response, feedback and product reviews from the customers, positive product reviews helps the new visitors to become your customers, a broad user base can easily search your business and know about all your services, social media presence builds trust and confidence in your company. So it is concluded that social media presence is utmost important in today's internet world. 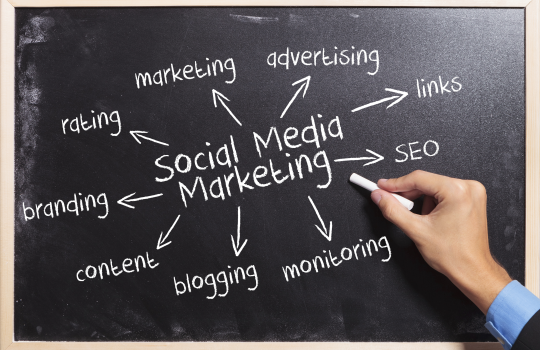 Social media marketing coupled with proper campaigns, management and communication results in the success of the business. The major advantages that come with social marketing include; brand awareness, company trust, customer loyalty and ultimately rapid growth in business. Are you a budding entrepreneur and you want to boost your online business effortlessly? Have you ever tried finding out how Social signals impact on rankings? If not then it will be truly worthwhile to read about it soon. Your article on social media is very informative. Thank you. Im glad that you liked it.